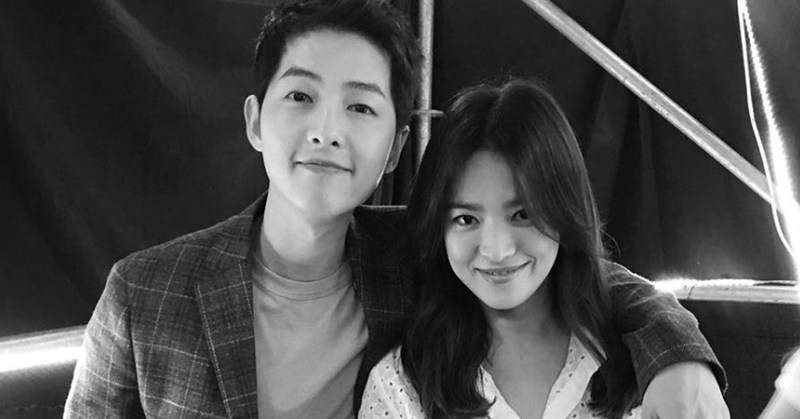 Song Joong Ki expressed his aspect as a romantist towards his wife, Song Hye Kyo. 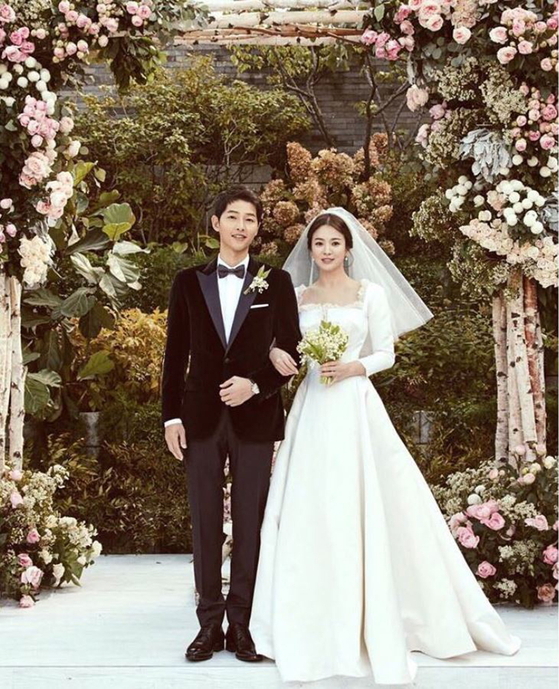 Song revealed his thoughts about dating and marriage at an interview done with Esquire. He said, "I do not think dating has ended (with marriage). As a matter of fact, my personality is close to a realist, but when it comes to subjects like this, I think I've been keeping fantasies." "There's something I heard when I was drinking with a hyung I admire. He said it's like a destiny to meet a wife that you can love forever. I believe the best thing a man can do is to love his girl," he continued, as he expressed his values about love. He further added, "Being rich, and attaining honor might as well be important, but I think the most manly thing that a man can do, is to love his girl beautifully, in an unchanging way till the end." 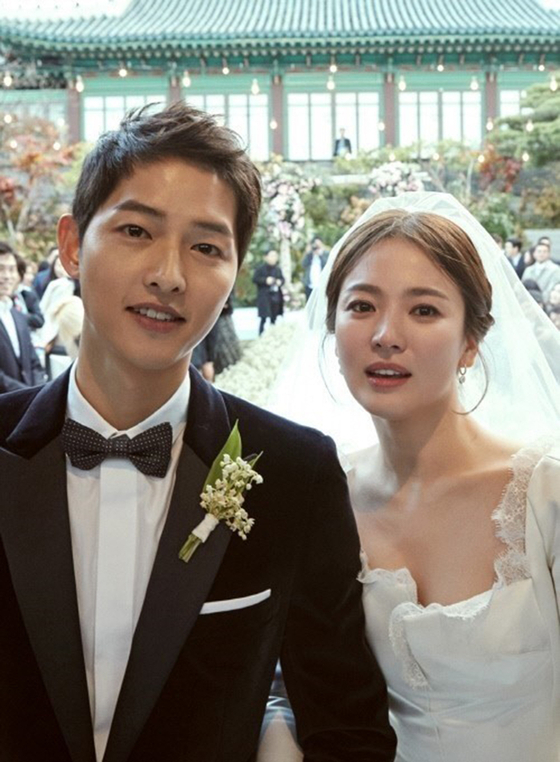 He went on to expressing his profound affection for Song Hye Kyo, saying, "I believe that I'm still dating. I don't consider marriage as the end of dating. And honestly, my wife is so pretty, you know." Meanwhile, he also talked about his upcoming drama tvN's Asdal Chronicles. Song, who says he's concentrating on working out, explained, "I'll start shooting in about a month and I've got a lot of scenes in which I have to reveal my body. It's a part necessary for the character considering the script. I'm also training for horse-riding and martial arts." Asdal Chronicles which features Song, along with Kim Jiwon, and Jang Dong-gun, is expected to air during the first half of next year.